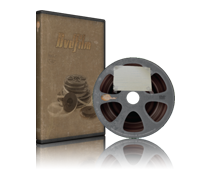 Preserve your family films on archival grade DVDs with gold/silver layers & Hard Coat. 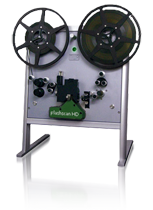 We transfer super 8 and regular 8 film in the best 8mm filmscanner available, the flashscanHD. We give the films advanced colorcorrection in several steps, both optically and digitally, for the highest possible image quality. Filmcleaning as well splicing, background music and motion menus for the DVDs are all included in the price. 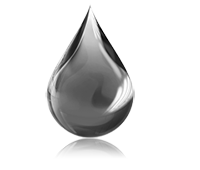 We can even offer you a wetscan of your films, in our customized wetgate for all film formats from 8mm film to 35mm film. It will magically recude the scratches on your old family films and is highly recommended! The image is lazerstabilized to avoid instability while passing splices that are not 100% accurate. 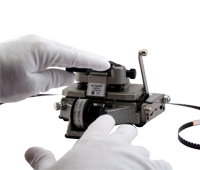 The hardware is also capable of stabilizing film with damaged perforations and shrunken film. Read more details about our filmtransfers. All prices are in SEK, international clients will be charged in Euro with Fxtop exchange rate. 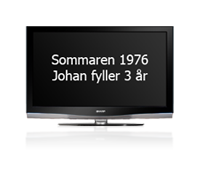 Swedish VAT is included in all prices, if you have a valid VAT number you can order filmtransfers without paying for the VAT (deduct 20% to get the price without VAT). 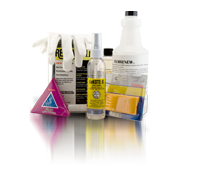 Film cleaning and all colourcorrections are included in the price. All our DVDs get custom motionmenus with text in the menus and submenus. DVD cases are included in the price. We can deliver your films as computer files, for editing. Choose between AVI files and mpeg2 files. DVD cases are included in the price. Read more about editing & different file formats! 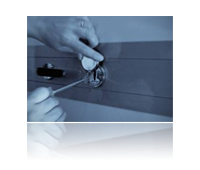 Secure your family heirloom in dual fireproof archives, with unlimited space. 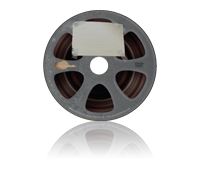 If anything should happend to your films we can make new copies from our archive. Read more about our digital archiving! Editable files in the highest possible quality. Let us know if you will edit with a PC or a Mac. 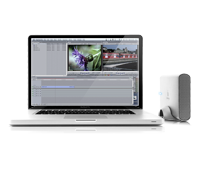 Read more about HD editing! 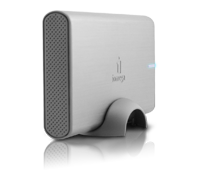 You can send us your own external hard drive at no extra cost. Or you can order a 1TB hard drive from us. All splicing is included in the price. Old splices are weak and a few of them always break. Perhaps the film broke the last time you ran it through a projector? 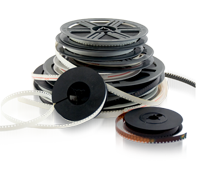 We splice your films at no extra fee! We can put pleasant background music with acoustic guitars to your films, at no extra charge. Movies with original soundtrack will not receive any background music. 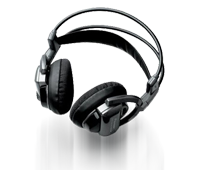 Background Music at no additional cost! We use descriptive texts in the picture at the beginning and during the playback of DVD movie, or at the specified clips in my films.